In May of 2016, a groundbreaking whistleblower lawsuit was filed against the 3M company. In this lawsuit filed in the United States District Court for the District of South Carolina, the Plaintiff alleged that the Defendant 3m sold defective earplugs (hearing protection) to the United States government for more than a decade. The lawsuit alleged that not only were these defective earplugs sold to the government but the allegations in the lawsuit were that 3M knew of the defect during the time they were sold. 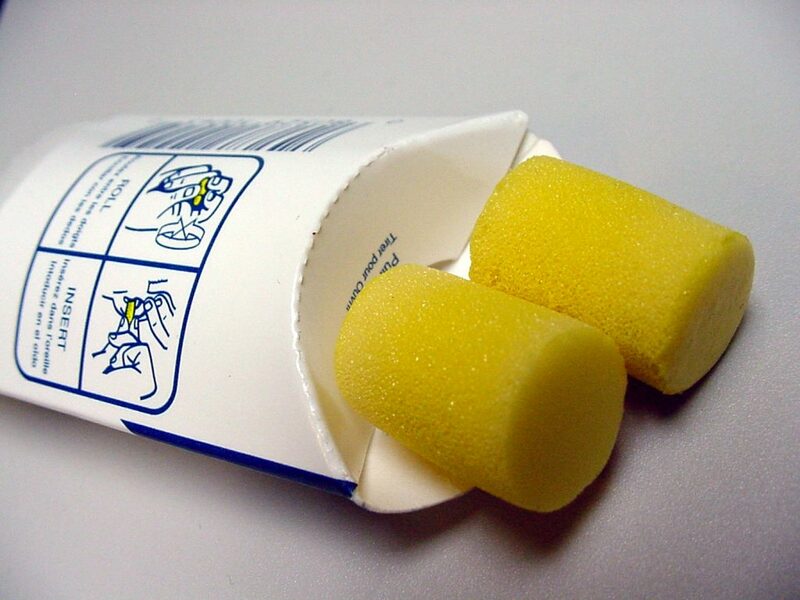 The earplugs were sold the United States government for use by the armed services from 2003 to 2015. The lawsuit went on to claim that the earplugs were standard issued dual-ended Combat Arms™ brand that was issued to branches of the military service during times of combat. Due to the defect, the lawsuit alleged that it could have caused significant hearing loss to thousands of soldiers during the relevant time period. If a member of the armed services has hearing loss that they contracted during their time while serving the country the United States ultimately is on the hook for their medical cost related to the hearing loss. Therefore, the lawsuit alleged that these earplugs could end up costing the United States government through the Veterans Affairs medical treatment system millions or even billions of dollars for treatment related to hearing loss and tinnitus. The allegations of this lawsuit were absolutely shocking and justice must be sought for these claims. On July 25, 2018, 3M settled with the United States for the claims made in the whistleblower lawsuit. 3M did not admit any of the allegations made in that lawsuit, but they did agree to pay over nine million dollars to end the litigation. The Justice Department of the United States put out a press release after the settlement stating that they are committed to using the False Claims Act to protect the taxpayer dollars from waste, fraud, and abuse. The Berniard Law Firm applauds the Justice Department in the prosecution of all whistleblower claims. The Berniard Law Firm is now taking claims for the 3M hearing loss earplug lawsuits that are being filed on a daily basis. To find out if your hearing loss qualifies for the compensation you can contact the firm here. There is no cost for this review of your claims. The Berniard Law firm is actively signing up hundreds of claimants who have hearing loss or tinnitus as a result of using defective earplugs while being an active service member. The Berniard Law Firm will be an active participant in the litigation of these claims, as the lead attorney Jeffrey P. Berniard will apply for a leadership position in the consolidated legal proceedings. Mr. Berniard is active in numerous mass torts such as this and due to the high volume of clients the law firm has already signed up Mr. Berniard will certainly be active in this litigation as well. The allegations made in the whistleblower proceeding demand that justice should follow for anyone whose hearing was negatively affected while wearing a faulty earplug. The fact that the allegations of the whistleblower lawsuit are that the maker of this product knew of the defect and still choose to sell this product for use by the United States armed services makes this case particularly egregious. Contact our law firm today to preserve your rights in this matter.